British R&B legends Soul II Soul are coming back to Liverpool for a gig at Mountford Hall Saturday November 26 – their first gig in the city since they closed out the first ever LIMF Summer Jam at Sefton Park. Best known for their #1 smash hit Back To Life (However Do You Want Me) and Top 10 hits such as Joy, Keep on Movin’ and Get a Life, Soul II Soul came out of the London sound system scene, with legendary DJ Jazzie B blasting reggae, soul and funk. When Virgin Records signed the group, Soul II Soul gave them a sound that was fresh, infectious and uniquely British. 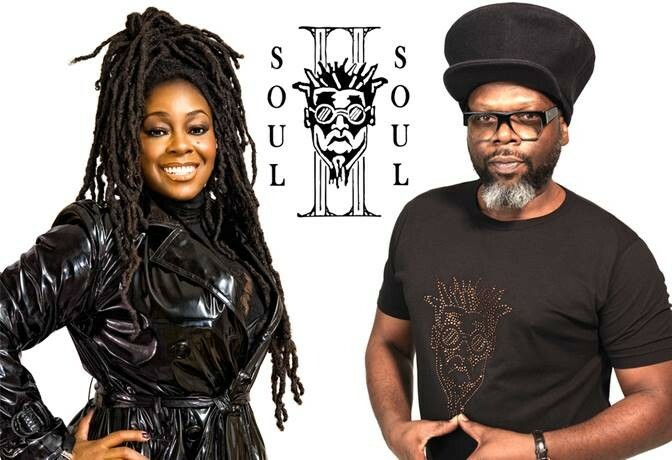 To date Soul II Soul have sold over 10 million albums worldwide and even crossed over to America, where they scored a handful of hits and even picked up two Grammy awards. Their current touring line-up crucially includes Jazzie B and Caron Wheeler – the vocalist on all those monster hits, and recently completed a rapturously received 25th anniversary tour. 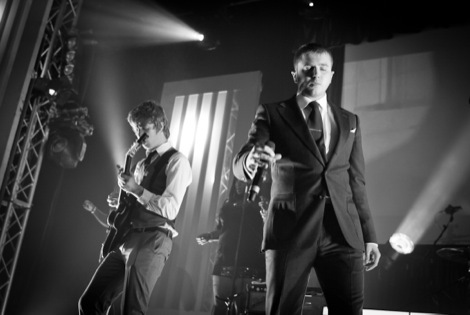 Their gig at Mountford Hall is bound to be a blinder! 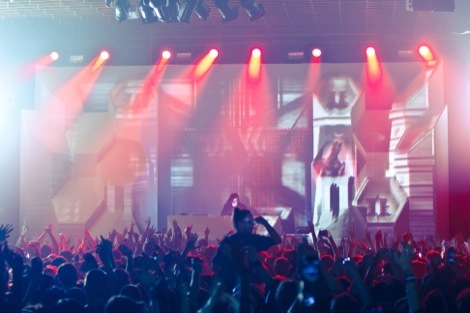 Getintothis want to add 2 more souls to the occasion by giving away a pair of tickets! To enter simply ‘Like’ the Getintothis Facebook page, share this competition post and tag the lucky soul you’d like to bring with you for this funky good time. Good luck!